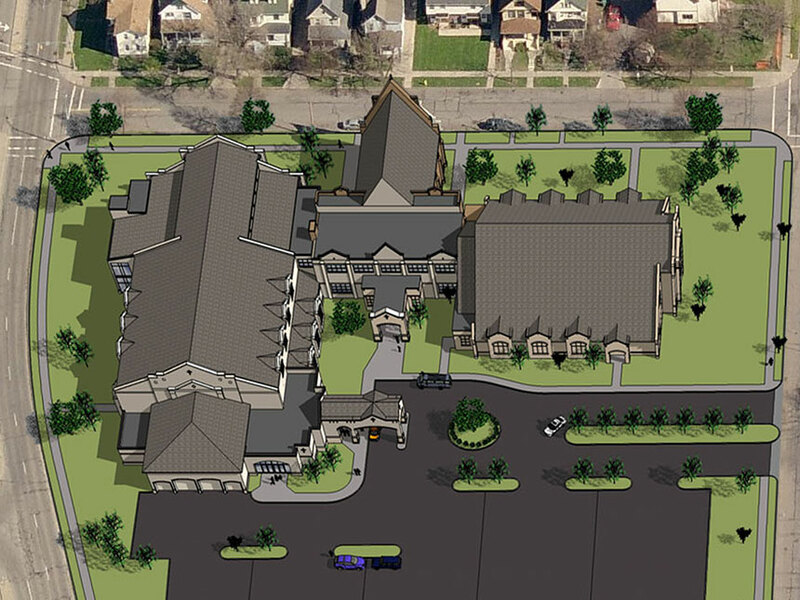 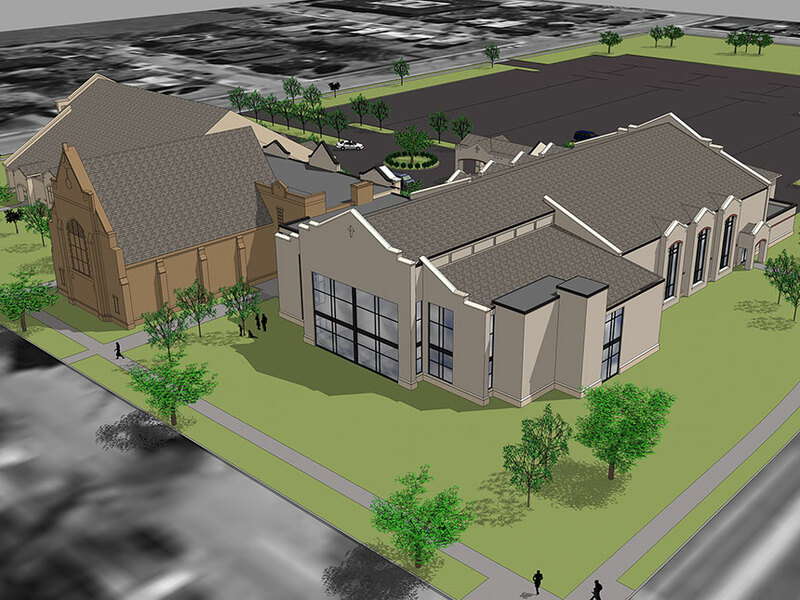 Renovation and addition of an existing historic church to provide greater accessibility and presence within the neighborhood. 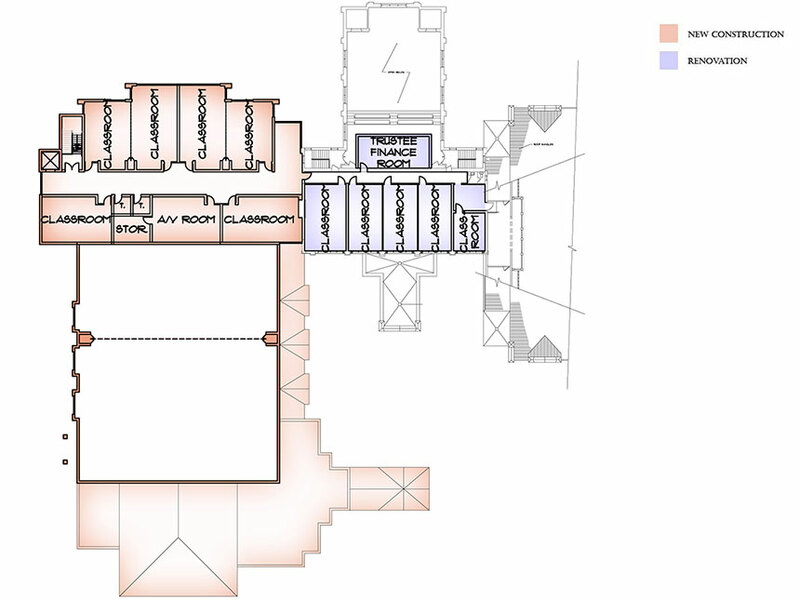 Historic preservation issues were addressed through careful coordination with client’s needs. 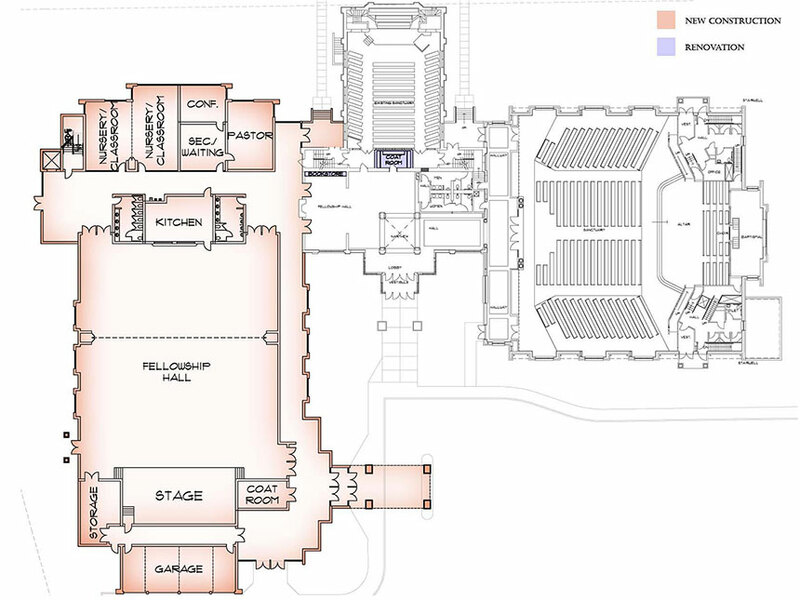 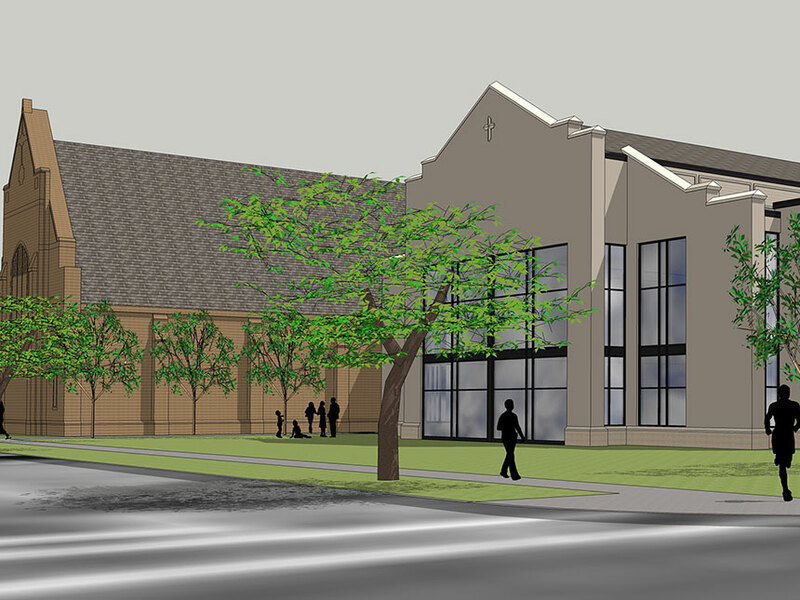 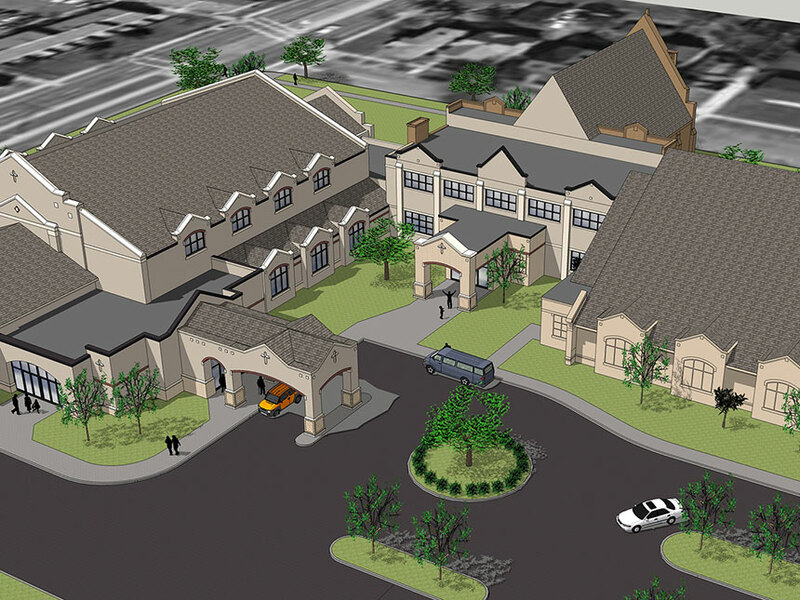 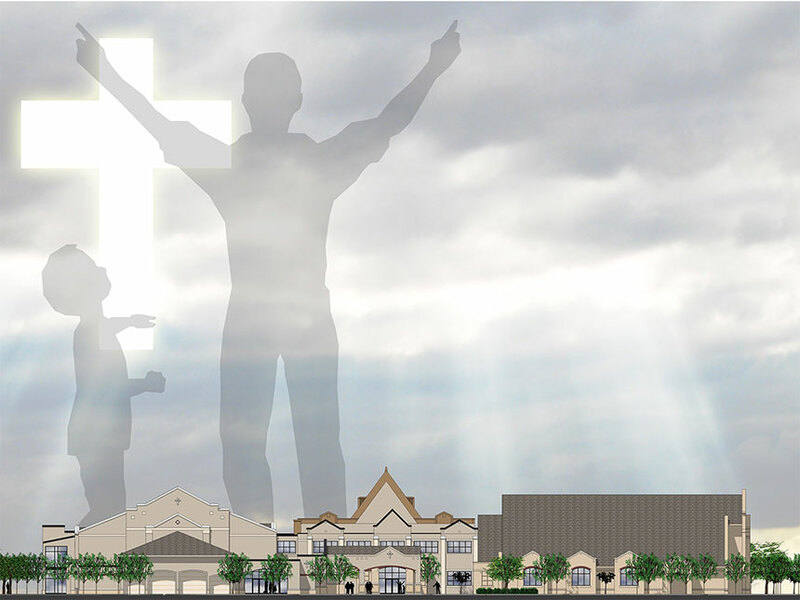 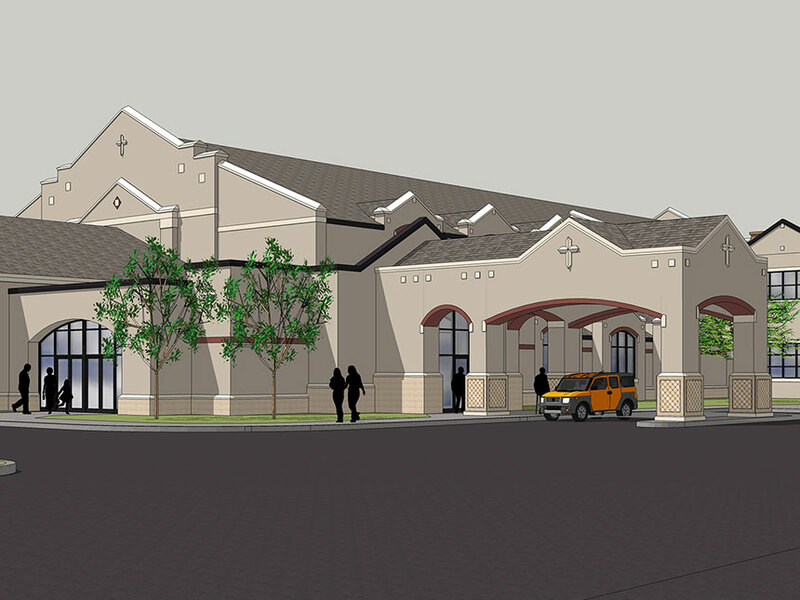 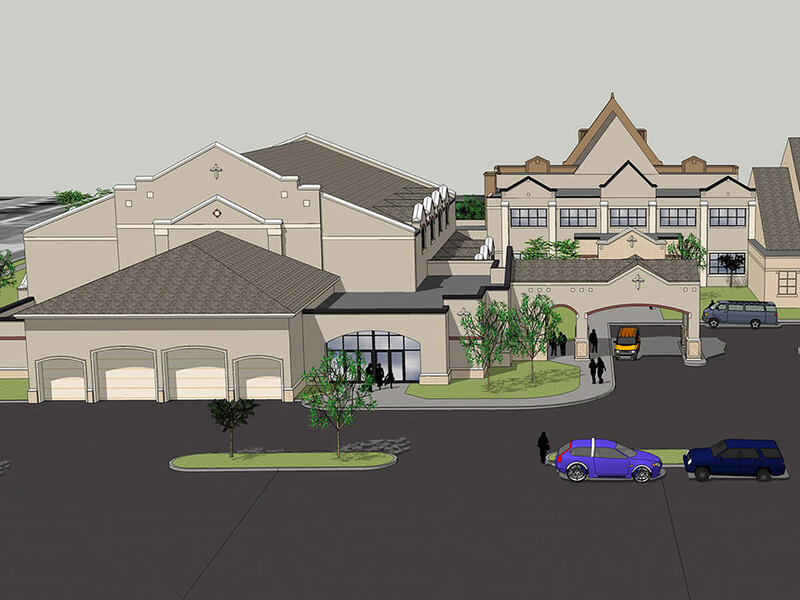 The new Fellowship Hall will serve as a multi-purpose space so that it can be utilized as both a banquet hall and gymnasium.